Digital Grip believes the time is ripe for platformers to make a grand return to gaming. There were quite a few shooters and action games on display at E3, but that doesn’t mean the market for platformers has disappeared. 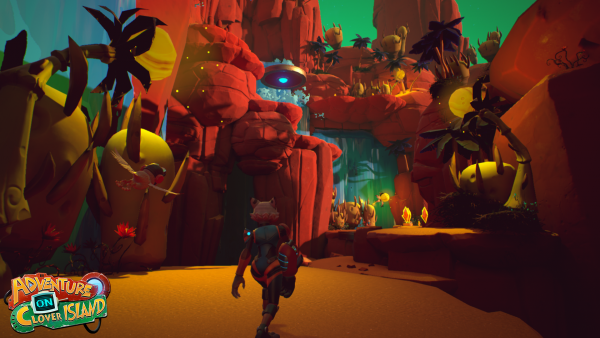 Take Skylar & Plux: Adventure on Clover Island, an upcoming game from Grip Digital. Originally developed by five students, Skylar & Plux clearly mimicks the style of classic platformers like Ratchet & Clank, or Jak and Daxter. What’s more, Grip Digital believes this genre is about to return in a big way. The game follows Skylar, a cat who’s been kidnapped and augmented by the villainous CRT. Escaping with the bird Plux, Skylar ends up exploring Clover Island and fighting CRT’s robotic minions who are transforming the region into a wasteland. 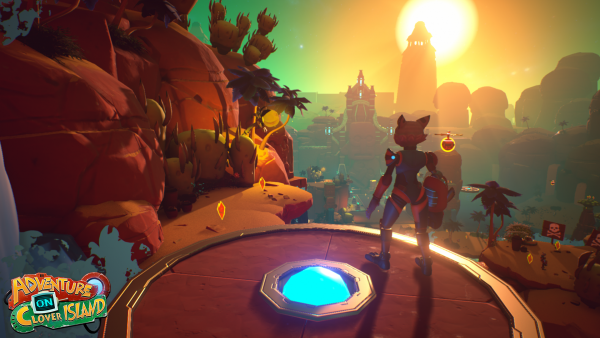 Its gameplay is highly reminiscent of classic platforming games, although Skylar does come equipped with a time-slowing device which helps her overcome obstacles. 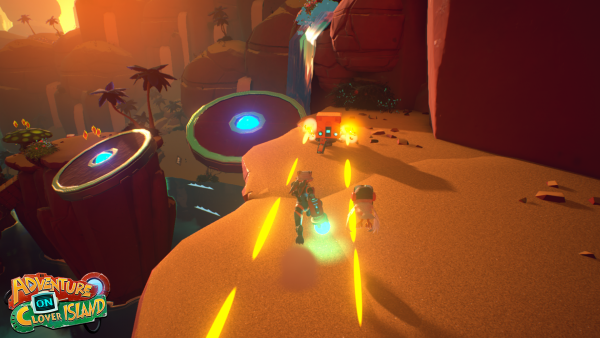 Skylar & Plux: Adventure on Clover Island is due for a January 2017 launch on PC, PlayStation 4, and Xbox One.